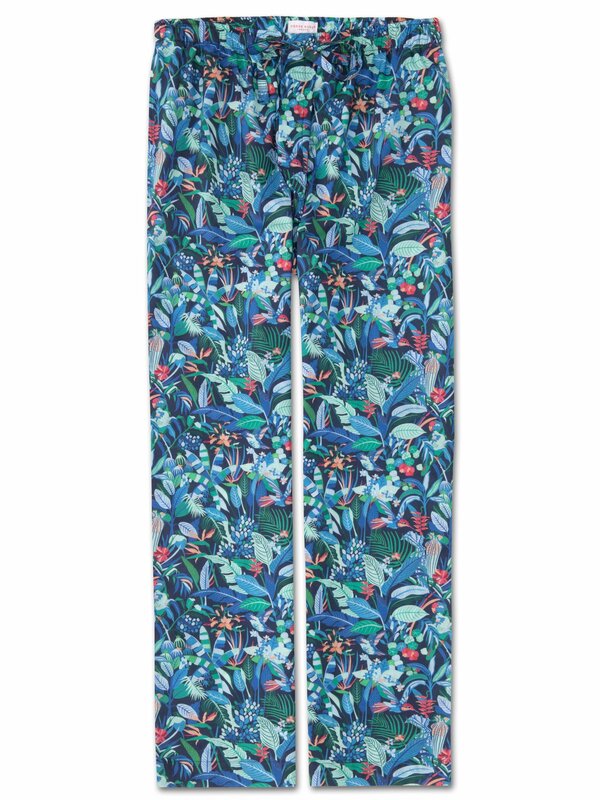 Take yourself away from the hustle and bustle of life with this intricate hand-drawn botanical print lounge pant, inspired by Southern California wildlife including parrots, hummingbirds and a variety of palms. If you like to relax in style, our signature lounge pants are for you. A beautifully soft, lightweight and vibrant cotton forms the base of our Ledbury 20 men's lounge pant. 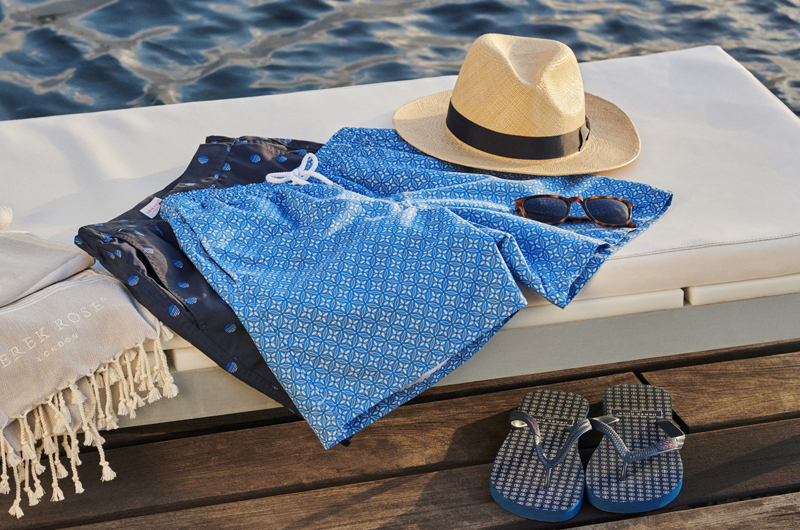 Designed and cut for a generous and relaxed fit, they are the perfect evening and weekend apparel for the modern man.